NVIDIA graphics aren’t the only graphics cards that gamers and professionals can add to their PC. 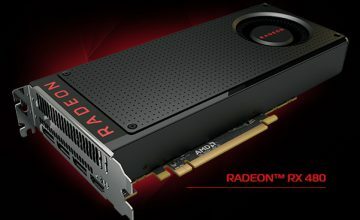 AMD recently introduced the Radeon VII, the world’s first gaming GPU manufactured using a 7nm process. 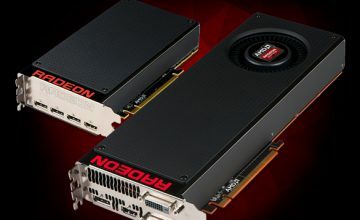 It is AMD’s second product to use its Vega architecture, which delivers a balanced yet powerful fusion of performance and power efficiency to ORIGIN PC desktops. 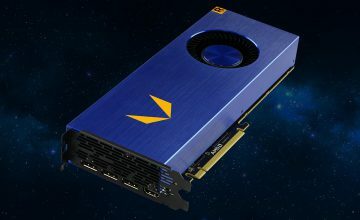 Besides its internal improvements, some new physical features of the Radeon VII are instantly noticeable, like the trio of cooling fans intended to keep things running smoothly even when you crank up the settings and start playing games in 4K resolution at 60fps. This performance is helped by the huge 16GB HBM2 memory and 1TB/sec memory bandwidth designed to handle the demands of action-intensive games like Devil May Cry 5. Furthermore, with AMD’s Radeon FreeSync technology, you can look forward to smooth gaming even when the action becomes chaotic. 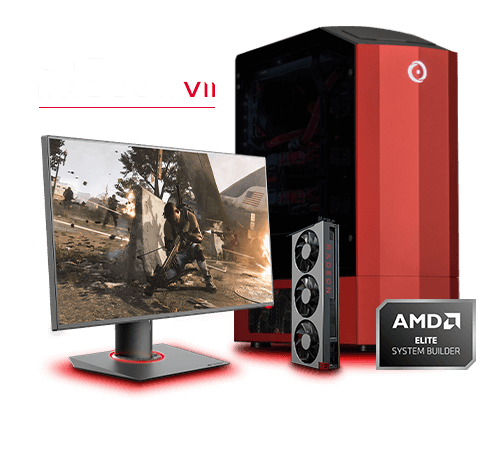 If you’re ready to upgrade to the power of AMD’s all-new Radeon VII GPU, we have a broad range of gaming desktops that support the Radeon VII like the critically-acclaimed NEURON or innovative MILLENNIUM ready for you customize. 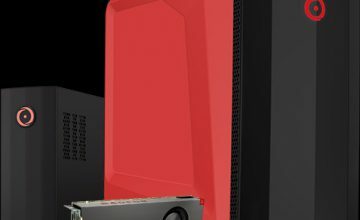 If you would like more information on a gaming PC including products such as gaming laptops, gaming desktops, or the best custom gaming desktop, call 1-877-674-4460 to speak with a sales representative. We offer 24/7 customer support and worldwide shipping options. Stay up to date with the latest news by checking us out and following us on Facebook and Twitter.